Calimesa, California homes for sale typically offer older homes originally built primarily in the 1960's and surrounding decades. Many of these Calimesa homes have been remodeled, but you can also find some new builds as well, like in Singleton Heights and the JP Ranch gated community. You can also find some larger lot homes in the small city, and even some horse property as well. There are many two and three bedroom homes available in Calimesa, but you can find some larger homes as well. Most of the homes and houses physically lie on the north-eastern side of the 10 Freeway, with a small percentage of the Calimesa homes on the western side of the freeway by way of County Line Road. 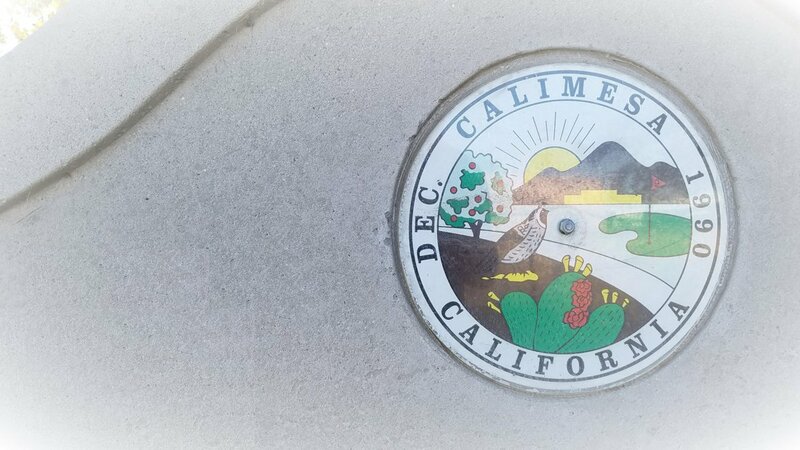 Do you want to explore what areas Calimesa has to offer? You can research all Calimesa communities here. You can also get detailed data about homes and other Calimesa real estate by using our Calimesa housing market reports. Or to get an idea of what your home is worth, use the Calimesa on-demand home value tool. What's Your Calimesa Home Worth?